A desperate king, a dying princess, and an orphaned boy who won’t speak of the horror that claimed his pack. Of all the shapechanger races Emma’s met so far, the wolves are the most loyal — and the least tame. 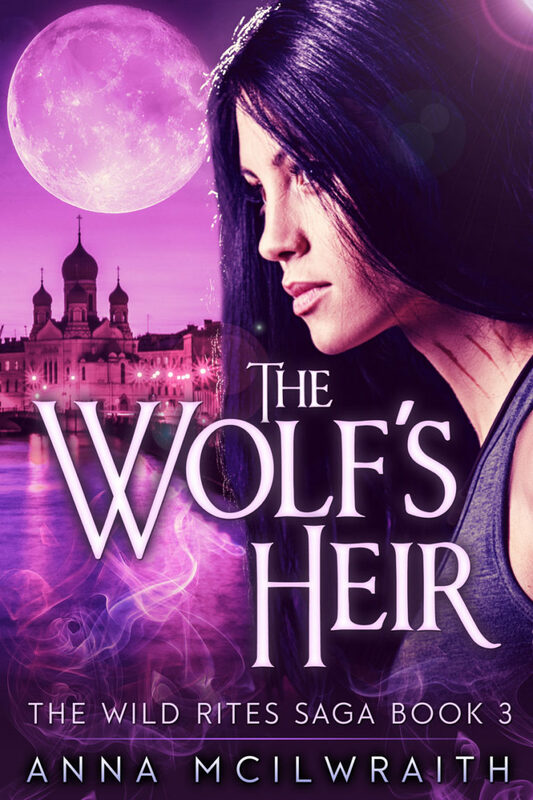 When the Russian wolves beg Emma for help, she jumps at the chance to use her burgeoning powers for good, in spite of the misgivings of those who would rather she stay safe and untouched under their protection. After all, Emma Chase is the Caller of the Blood, destined to command the magic of all shapechanging races — and if her power can’t save one innocent kid, what the hell is it good for? Besides, the Russian wolves might be able to help her solve the mystery of her own stray wolf’s origins, or at least give her some tips on how to stop him chewing up the furniture. But old enemies have been biding their time, and Emma’s promise to the wolves sets events in motion that will push her to the limits of her mind, body and soul, and finally awaken the ancient powers that have, until now, lain dormant within. Can she save the wolf’s heir — and herself?